Looking for the ultimate reliability from your Boosted S54 Engine?! 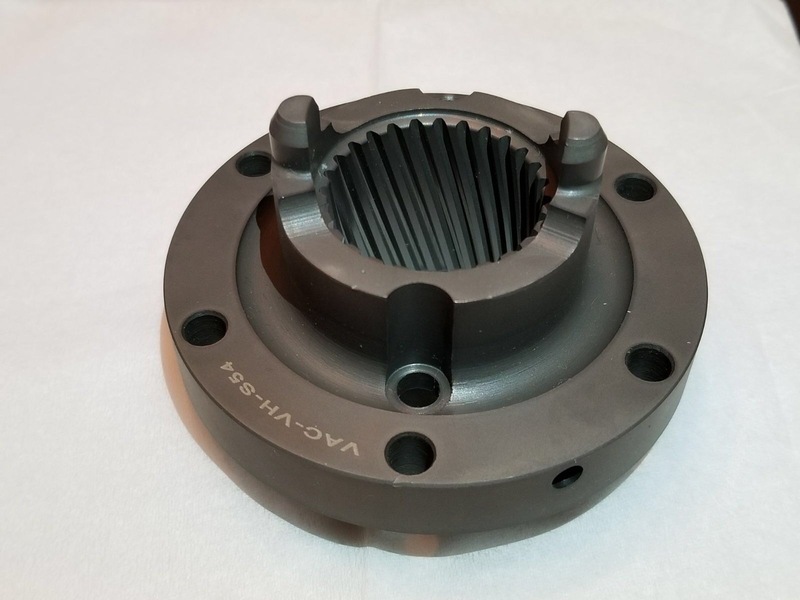 Any issues related to the delicate bores and wall thickness issues of the S54 can be nearly eliminated, and in most cases fixed forever with VAC's world-class Cylinder Sleeving Service. This is a very delicate and time consuming job, many machine and race shops mistakenly think they can do it successfully but we have seen issues repeatedly. 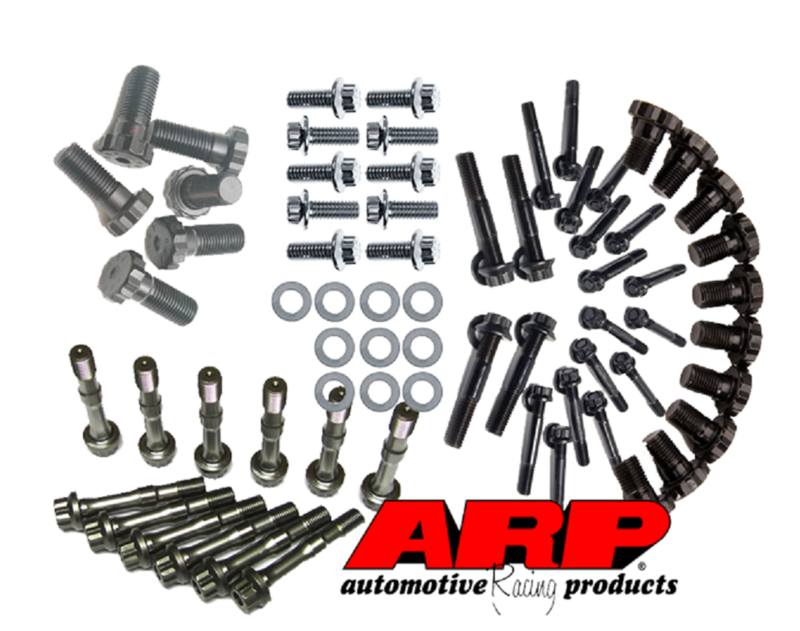 With your engine in VAC's hands; you supply a bare block along with the main bearing caps and we do the rest! 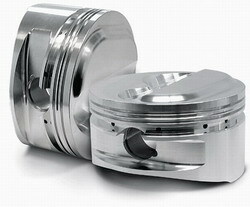 A piston set to the required specs from CP pistons is $1,059.95 Includes their premium rings, pins, and locks. If you need a quote on us assembling the lower end or gapping the piston rings, please let us know. We are a full engine and machine shop and have built many high power and reliable all aluminum BMW engines for both race and street customers alike.